You wanna know what's my favorite part of our house?! It's our bathroom! :-) Yes. It is my haven. The bathroom can be really an eeewwwy place. For this reason it is important to find a good quality cleaner that does not only cleans but disinfects too. I'm happy that MITD always make sure we have a squeaky clean one with the help of Mr Muscle. Great news! Our trusted cleaner for years is having an online promo for its loyal consumers :-) Yay! WIN your dream family vacay and spend quality time with your loved ones. LIVE MORE WITH THESE AWESOME PRIZES! 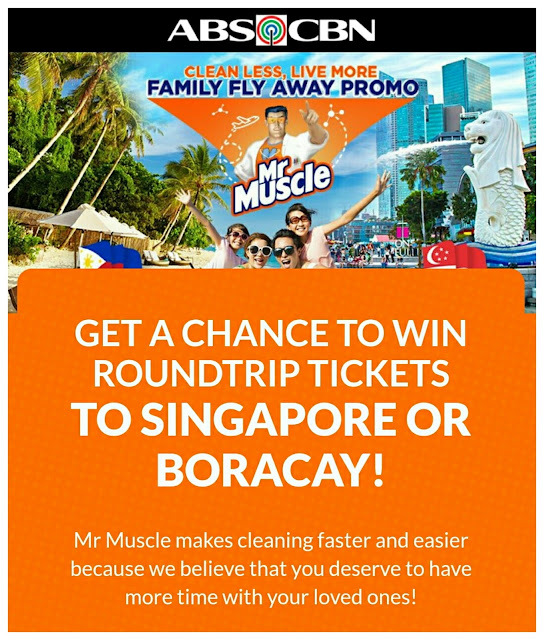 Brief Description: This online promo is open to all Metro Manila residents who use Mr Muscle products. In partnership with ABS-CBN, Mr Muscle will reward those who choose to clean less in order to do more in life. a. The promo is open to all male and female Filipino citizens, at least eighteen (18) years old, residing in Metro Manila, Philippines. b. 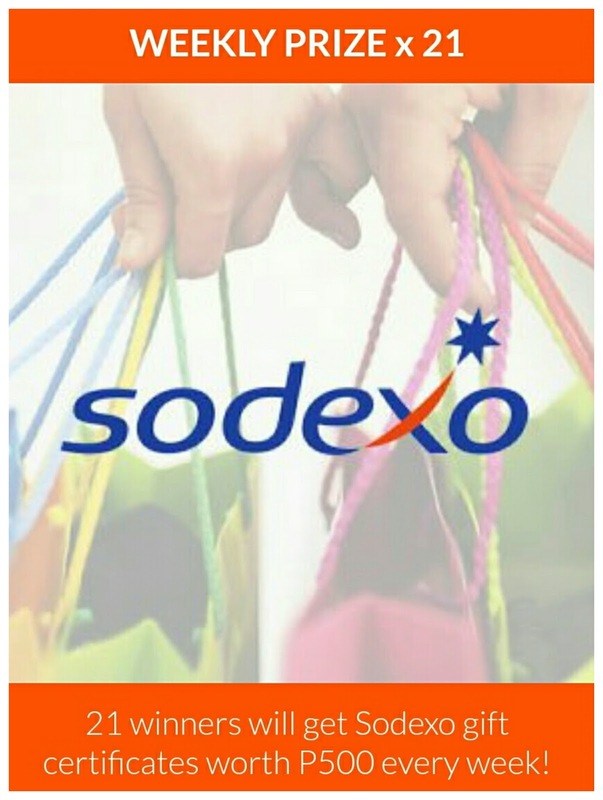 Upon redemption, participants must be able to show the actual product that was used in the photo and the receipt as proof of their purchase. a. Participants must visit the official promo microsite http://www.cleanlesslivemore.ph to read the full mechanics and terms and conditions. b. Using any device, they can participate in an online raffle for a chance to get more out of life by winning any of the declared prizes. (Please see “Prizes with Specifications” for complete details). c. Participants must register first by visiting cleanlesslivemore.ph and clicking the “join” tab. He/she will be directed to a registration page. i. They will be required to tick the “I have read and agree with the terms and conditions” box as part of the registration. f. Participants should upload the two (2) images within cleanlesslivemore.ph, housed within abs-cbn.com to qualify for the daily raffle and grand judging. iii. A caption with the hashtag #CleanLessLiveMore to accompany their photo that should not exceed 160 characters (not including the hashtag). a. Entries received from Friday 12:01 am to Thursday 11:59pm are qualified for the weekly selection. c. The winner of the weekly selection shall be announced every Tuesday at 2:00pm of the following week. via cleanlesslivemore.ph, Mr Muscle FB Page and ABS-CBN FB Page. d. Winners will be judged and announced on the following dates. a. All entries from entire promo duration are qualified for the Selection of Grand Prize Winners. a. abusive, defamatory, or obscene, (b) fraudulent, deceptive, or misleading, (c) in violation of a copyright, trademark or other intellectual property right of another or (d) violates any law or regulation or (e) offensive or otherwise unacceptable to ABS-CBN Corporation, SC Johnson and its media agencies at their sole discretion. f. Employees of SC Johnson and its subsidiaries, ABS-CBN Corporation, its media and creative agencies, and their relatives up to the second degree of consanguinity are disqualified from submitting character entries. a. Daily winners are chosen through manual selection from the entries received during the promo period. c. Participants can only win once in the weekly selection. a. Grand winners are chosen from a short list compiled on a daily basis based on the chosen criteria from the submitted photo entries. b. All entries from entire promo duration are qualified for the grand draw. c. Any selection will be witnessed by a DTI Representative. i. 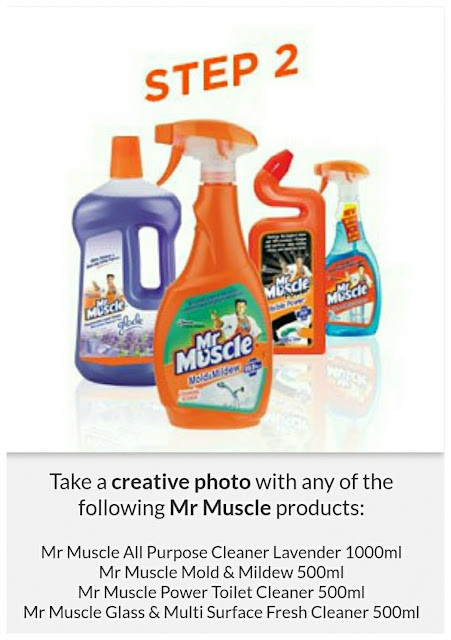 Creative Photo with themselves and/or their family members with a Mr Muscle Product that captures the essence of the Clean Less, Live More Promo. ii. A caption with the hashtag #CleanLessLiveMore to accompany their photo that should not exceed 160 characters (not including the hashtag). c. A representative from DTI will be invited to witness the judging of winners (weekly and grand). 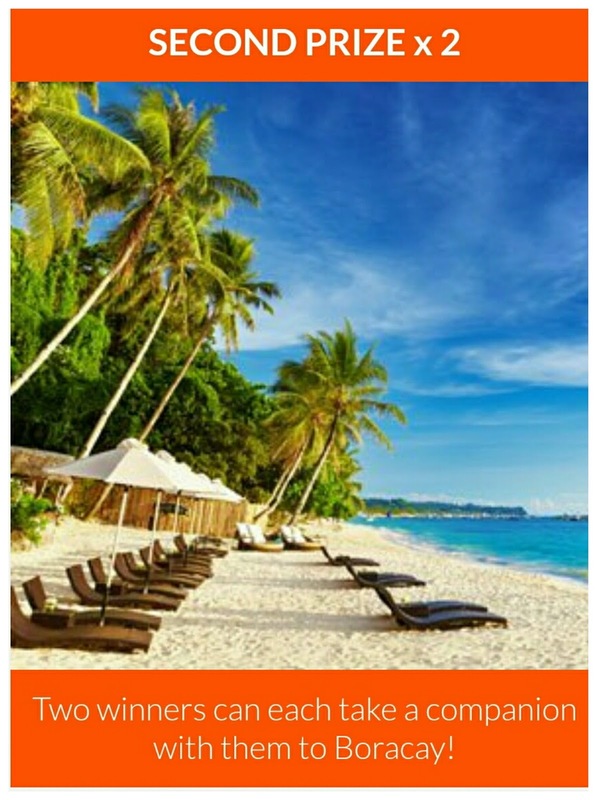 - Two (2) sets of roundtrip tickets from Manila to Boracay and vice-versa with hotel accommodations (standard room) for three (3) days and two (2) nights at Henan Garden Resort Boracay plus free breakfast and P20,000.00 pocket money. - One (1) set of roundtrip tickets from Manila to Singapore and vice-versa with hotel accommodation (standard room) for three (3) days and two (2) nights at Bay Hotel Singapore with free breakfast and P50, 000.00 pocket money. 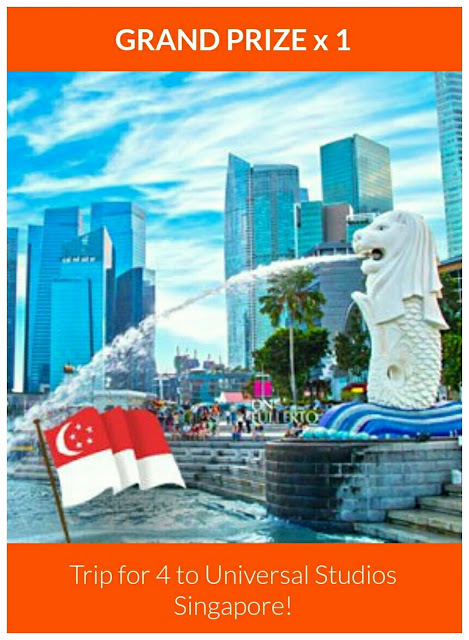 Plus one (1) set of one-day tickets to Universal Studios Singapore. o The names of weekly winners will be announced every Tuesday at 2:00pm of the following the following week via cleanlesslivemore.ph, Mr Muscle FB Page and ABS-CBN FB Page. o He/she will also be notified through registered mail, e-mail and phone call on the day of the announcement. · Names of grand winner will be announced on the official promo microsite and ABS-CBN Facebook Page. · He/she will also be notified through registered mail, e-mail and phone call. o Grand prizes may be claimed at the ABS-CBN Sales and Marketing office, 10F Eugenio Lopez Jr. Communications Center, Mother Ignacia South Triangle, Quezon City. o Weekly prizes will be shipped to the addresses of the weekly winners as indicated in the microsite as part of the requirements of their entry. · One (1) valid ID with complete real name, age, picture and correct address. Images/photocopies of any of the following documents (i.e. birth certificate, marriage contract, SSS ID, driver’s license, school ID and/or passport). · Actual receipt and Mr Muscle Product that was in the photo uploaded on the micro site as promo entries. · Print out of the notification letter. 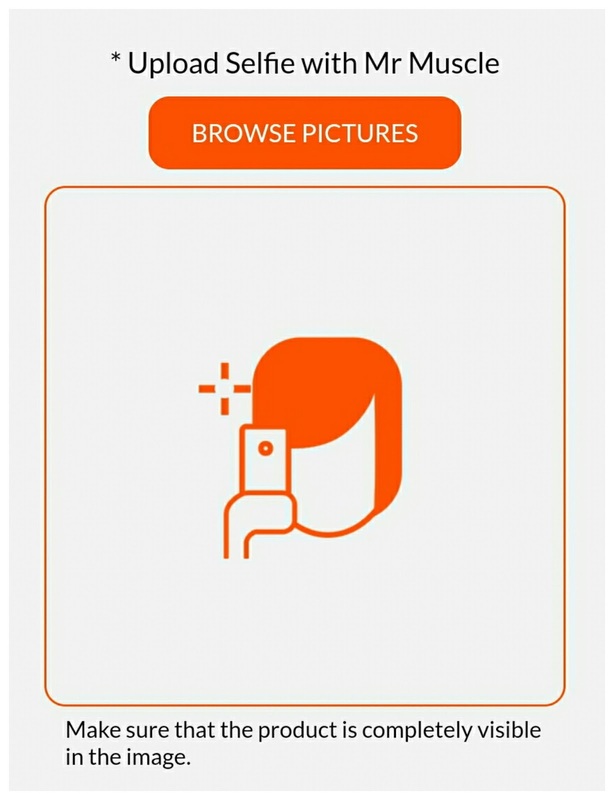 · One (1) valid ID with complete real name, age, picture and correct address. Images copies of any of the documents (i.e. birth certificate, marriage contract, SSS ID, driver’s license, school ID and/or passport) of the actual winner. · Printout of the notification letter. · Authorization Letter from the winner. · Claiming of prizes for the chosen winners is 60 days upon receipt of notification. Otherwise, the prize will be forfeited in favor of ABS-CBN and SC Johnson with prior DTI approval. o All expenses related to the claiming, availing or enjoying of the prizes not provided for herein are the sole responsibility of the winner, including, but not limited to, the processing of travel documents. o All prizes are non-convertible to cash but transferrable. a. A DTI Representative shall check the computer system for receiving entries, sending acknowledgment receipt and verification of registration details. b. A list of the properties of the computer program (system description) shall be printed and given to the DTI Representative after verification. c. The presence of an authorized DTI representative shall be required for the weekly deliberations to be held on specific dates at the ABS-CBN Sales and Marketing office, 10F Eugenio Lopez Jr. Communications Center, Mother Ignacia South Triangle, Quezon City. 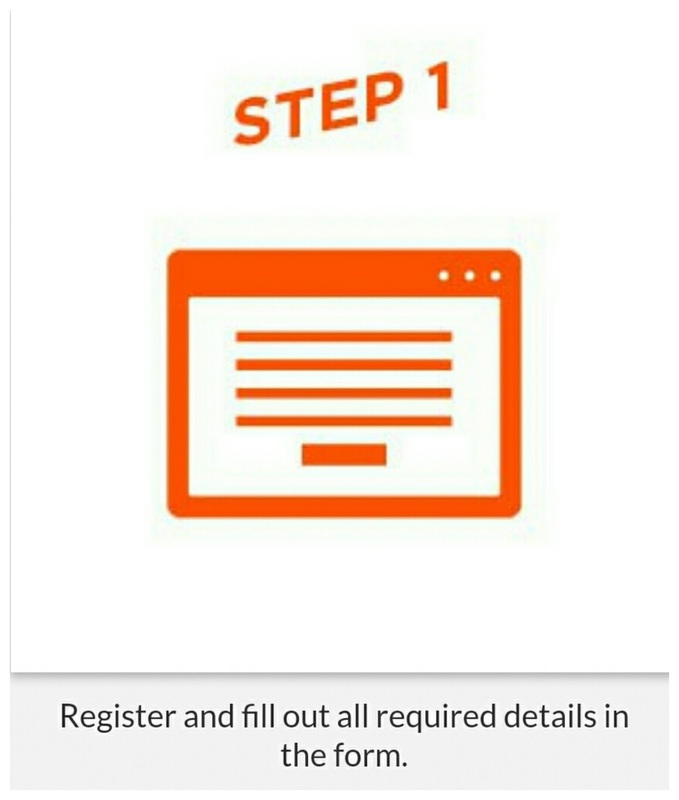 d. All information sent by the participants to the registration page shall automatically go to the system database upon clicking the submit button. · Creative photo of themselves and/or their family with the Mr Muscle product. a. Those that do not comply with the required elements will be removed from the database. b. There will be one administrative (“Admin”) person from the ABS-CBN Corporation who will monitor the promo microsite. After compiling the entries sent during the day, the Admin shall send the URL of the webpage summary of entries to the agency partner, PhD for updates. a. Participants represent and warrant that they have read, understood and agreed to abide by the complete rules and regulations. c. ABS-CBN Corporation, SC Johnson and their media and creative partners, reserve the right to block, remove, or disqualify communications or materials that it determines to be (a) abusive, defamatory, or obscene, (b) fraudulent, deceptive, or misleading, (c) in violation of a copyright, trademark or other intellectual property right of another or (d) violates any law or regulation or (e) offensive or otherwise unacceptable to ABS-CBN Corporation and its subsidiaries at their sole discretion. d. ABS-CBN Corporation, SC Johnson and their media and creative partners disclaims any liability for failure to receive or acknowledge entries arising from force majeure, including acts of God, fires, floods, wars or other disturbances, labor unrest, or other causes beyond its control. e. ABS-CBN Corporation, SC Johnson, their media and creative partners and subsidiaries, shall be free from responsibility in case of negligence including but not limited to missed flights, lost luggage, lost gift certificates, among others., injury, accident or death by bearer of the prizes. f. ABS-CBN Corporation, SC Johnson, their media and creative partners, reserve the right to amend the rules and revise the mechanics, subject to DTI’s approval and proper publication, as required by the Implementing Rules & Regulations of the Consumer Act.